Savvy researchers understand telephone surveys still play an important role in market research, despite the growing popularity of online surveys. Control the sequence in which survey questions are asked. Use probing techniques to obtain in-depth answers to open-ended questions. Ensure that all questions are answered. Gather data on more sensitive topics by alleviating some of the discomfort and reluctance respondents might present during a face-to-face interview. Clarify and substantiate unclear responses. Administration – Using our proprietary methods, Infosurv takes your telephone surveys and administers them to your desired recipients. The interviewers adhere to best practices, ensuring data collection that’s free from bias while heeding to our clients’ unique requirements for security level, deadlines, incentives, etc. 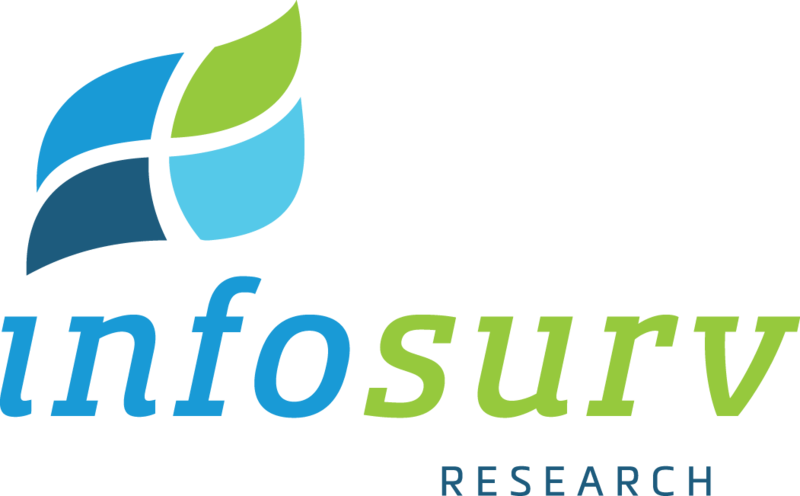 Throughout the administration phase, your data is made available online through Infosurv’s Real-Time Report Menu. Analysis – The raw data garnered from your telephone surveys is thoroughly analyzed and converted into actionable conclusions. We offer a variety of analysis packages for every budget.